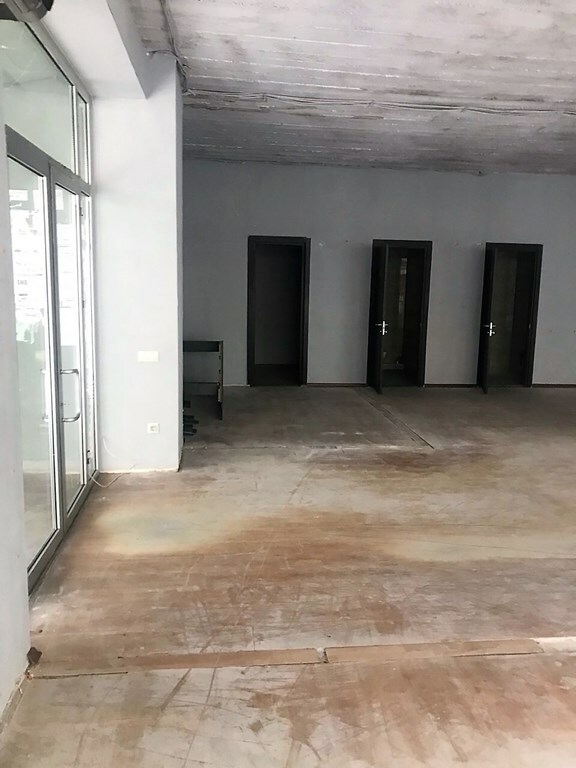 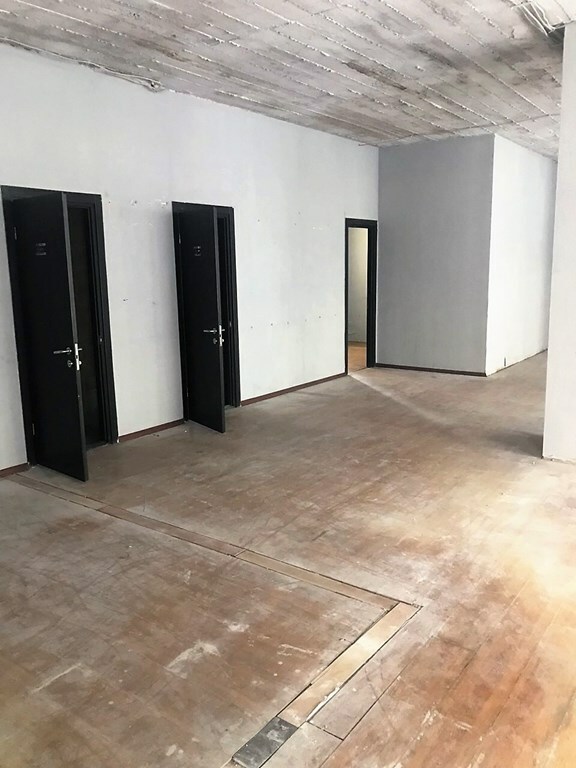 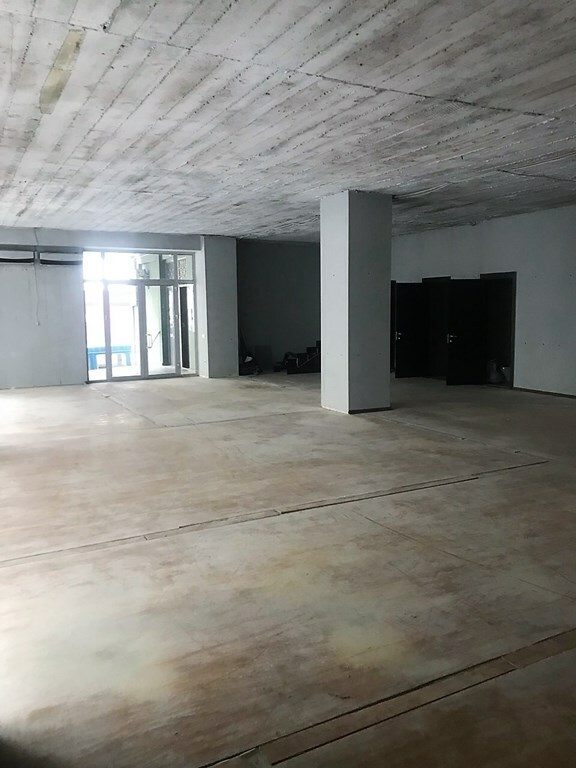 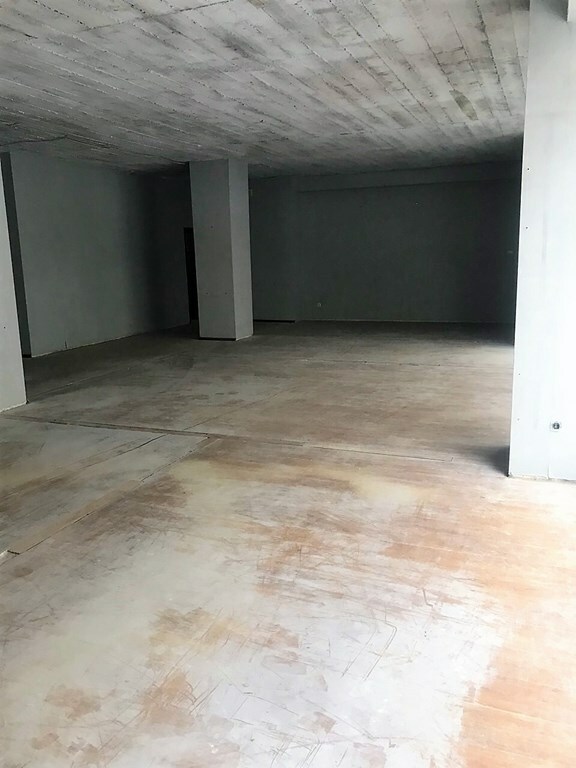 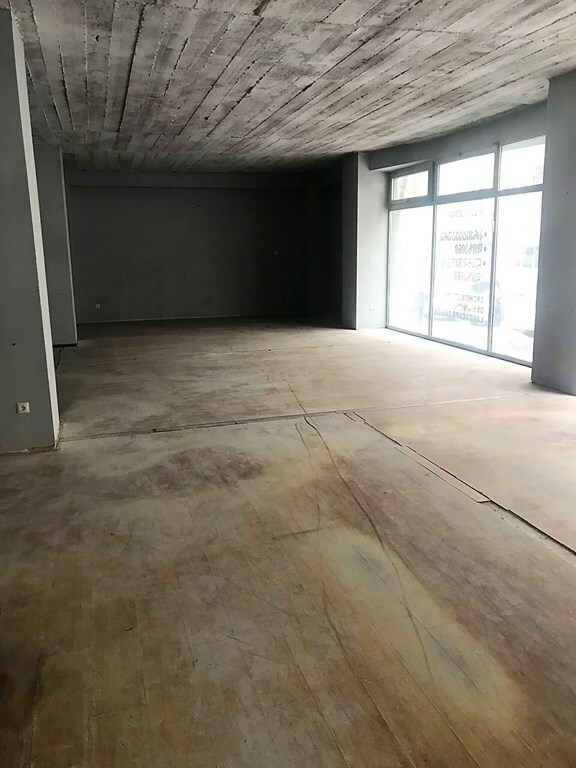 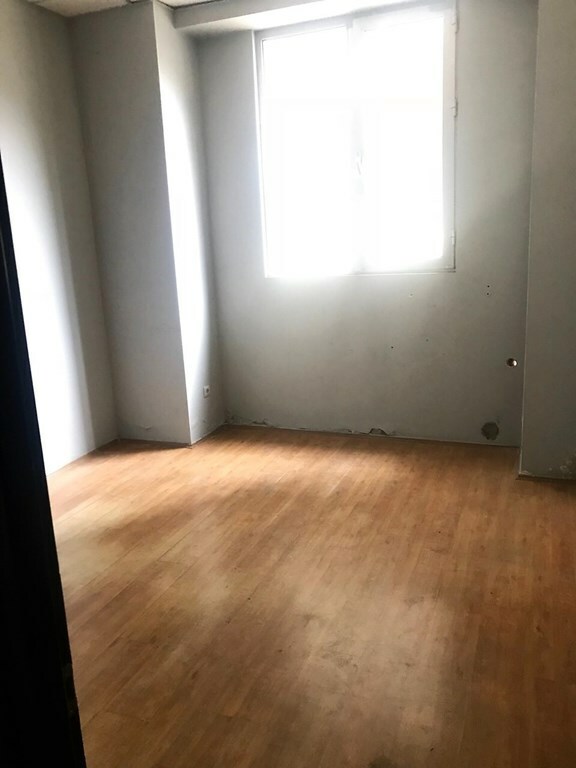 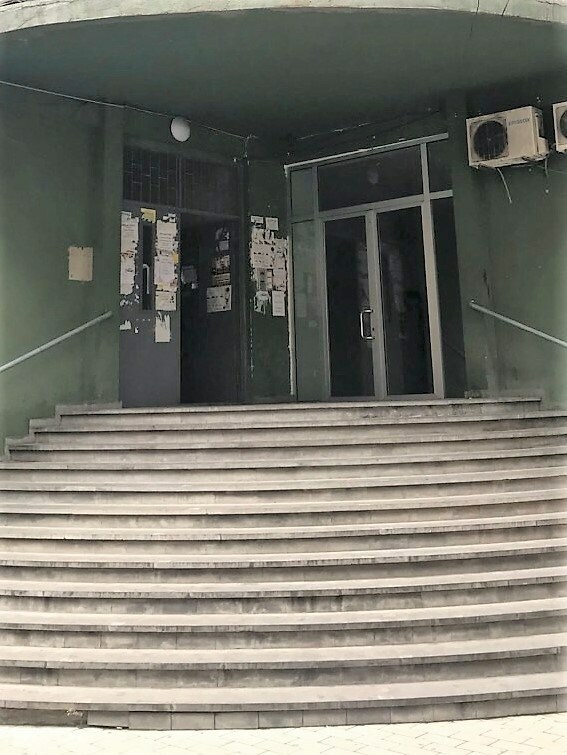 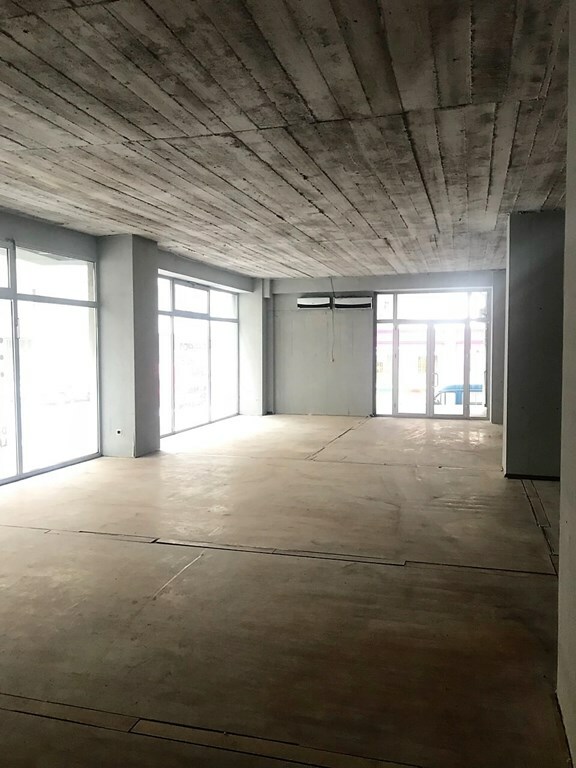 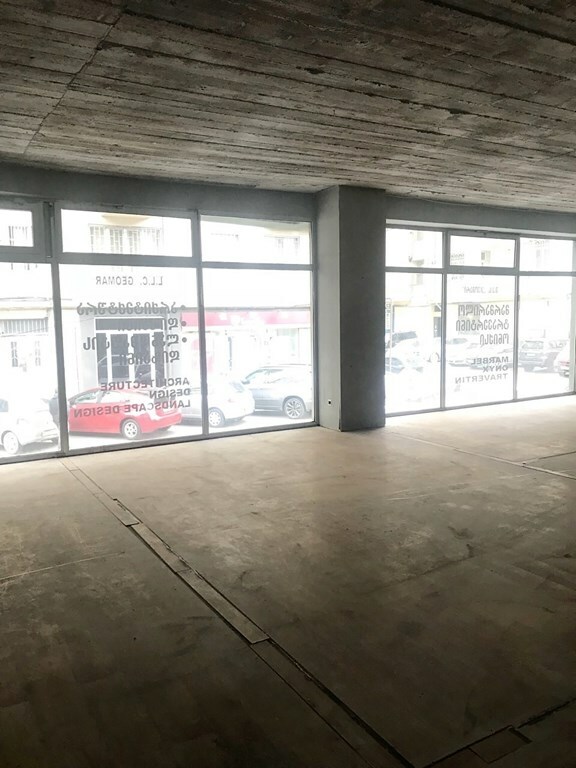 Commercial space for rent, near the Sports palace, on Aslanidi street. 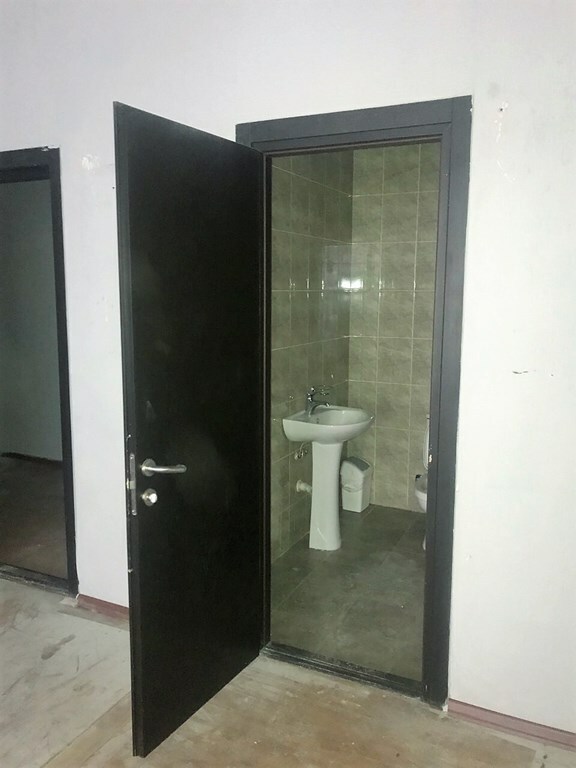 The area is 180 sq.m. 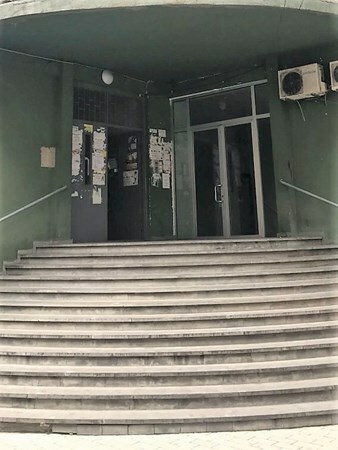 Can be used for any activity. 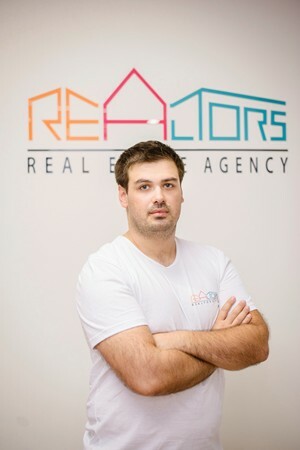 Rental price for the month is 1500 USD equivalent in GEL.